Knowing your intended audience is the starting point for every new course installation. Knowing the audience will determine the type of course you will install and determine the length and difficulty of the holes you will develop. The amount of land you have at your disposal for a course installation will also determine the number of holes you can install, perhaps also affecting the difficulty level you will be able to create. Creating holes with multiple tee positions can add an extra level of difficulty, allowing recreational and family players to compete whilst allowing players to develop their game on a familiar course. 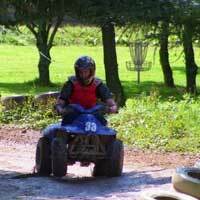 The capacity of a Disc Golf course depends on the number of holes. A typical 18 hole course with 4 players per group will have a 72-player capacity. With its simple rules and rounds lasting from 2-4 hours, Disc Golf is an ideal activity for engaging large groups with minimal supervision. You may have more land than you are able to develop into a course as you begin your project. Knowing your long term plans for additional hole creation will play a role in how you design your initial course, and where you begin and end the layout. Having a clear understanding and vision for your course will insure a successful installation and aid in future expansion, and we can help clarify that vision. A good rule of thumb is that one acre per basket is a starting point when considering a course. Generally five to ten acres of land are needed for a nine-hole course and twenty to twenty five acres of land are needed for an eighteen-hole disc golf course. 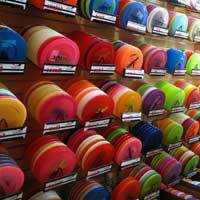 Beyond the pay-to-play model, installing a Disc Golf course will create associated merchandise sales and rentals. There is also the possibility for revenue generated by adding to existing vending and concession sales. Disc Zoo can offer advice and support with point of sale and merchandising for your store. 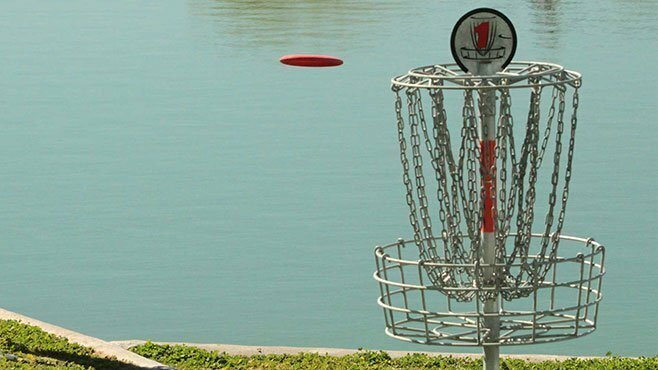 A disc golf course can be laid over the existing holes and layout of a traditional golf course, and both forms of golf can co-exist with very little impact on each other. 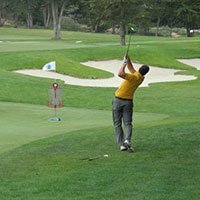 The high standard of maintenance reuquired on a traditional golf course makes it possible to develop a quality disc golf facility that caters for a wide range of skill levels. Golf courses in the US and Europe that are struggling for membership are adding a Disc Golf course and seeing measurable results. Tournaments and leagues can provide yet more opportunities whilst creating a genuine community spirit within the club. 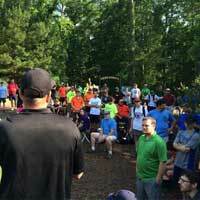 Disc Golf offers a flexible option for an additional sport at locations that generally only cater to a single user base. Disc Golf courses can also create an off-season activity for facilities that are looking to bolster use and revenues in down times.